Recently my friend, #EduSister and EdCamp Atlanta Co Organizer, Jaime Vandergrift, wrote a blog post entitled, Playing the Numbers Game-The Truth About Followers, in which she explored the topic of connections made on Twitter which of course got me thinking about the great relationships I have formed through Twitter and the overall importance of relationship building through social media, specifically Twitter. As educators we already know that the relationships we build with students contribute more to student success than any technology or teaching method we employ in our classrooms. Just as important as relationship building inside the four walls of your classroom is the building of professional relationships outside of your school, outside of your school district, and beyond your state, to the global community we are preparing students to enter. One of the best ways to build these relationships is through Twitter. As a self proclaimed Twitaholic or Twivangelist, I am constantly emphasizing the importance of building a Professional Learning Network (PLN) through Twitter. Simply setting up a Twitter account isn't enough. You must make a concerted effort to find others who inspire, uplift and encourage and be willing to do the same in return. Eric Kuhn, head of social media at the famed United Talent Agency, advises that a good social media person is someone who is "authentic" and "transparent." The thought of being transparent is a hard concept for many educators to grasp. Educators who are resistant to social media always state with fear in their voice, "Someone will see what I say". Wonderful I say! Someone should see what you say! You are an amazing educator and only the few students who pass through your classroom/school know anything about the things you do. Wouldn't it be wonderful to share what you do with the world so that other teachers can learn from you and share those lessons with their students? Then image what you could learn from other educators that you never even imagined possible in your classroom. Two of my self appointed online mentors make the importance of transparency and sharing what we do in our classrooms crystal clear. Gwyneth Jones, aka The Daring Librarian, wrote about transparency in her blog post, Transparency is the New Black. She states, "Now, more than ever, education professionals must be visible and transparent in what they do and with their program and practice." Jennifer LaGarde, aka Library Girl, spoke to a group of new Alabama Librarians on June 9, 2013 at the Alabama School Library Association pre conference for new librarians about the importance of sharing and not being a Zombie Librarian. Jennifer's message to new librarians rings true for all education professionals from classroom teachers, to librarians to administrators. Parents, administrators, school board members, the mayor, state legislators and politicians who continuously attack educators will never know just how valuable we are unless we speak up and share, share, share. Don't be a Zombie Educator! The video, Obvious To You. Amazing to Others, points out the importance of sharing through blogging. It can equally be applied to Twitter as Twitter is a micro blog. Principal Eric Sheninger drives home the importance of being a connected educator and sharing in his blog post, Connectedness as the Standard. Eric states and I agree, "In my opinion, being a connected learner, leader, and/or educator is no longer an option. When I think back to my life as an educator prior to becoming connected, I can honestly say that I was isolated, naive, and definitely not as well rounded as I am today." In fact, I take it one step further. When I meet a new educator one of the first things I do is search to see if they are connected on Twitter. If not, my opinion of them drops. Why? Because I know that this educator is only as great as the sum of their own personal experiences. Because they are not connected they have failed to harnessed the power, experience and wisdom of the minds of innovative educators from all over the world and bring that knowledge back into their classroom, thus providing the richest of learning environments for their students. 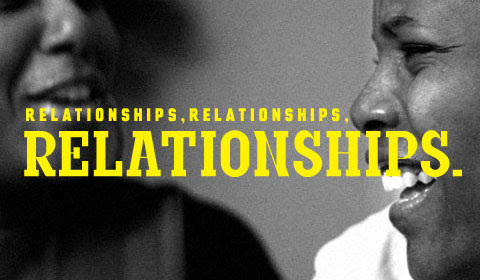 So what does all this sharing have to do with building relationships? EVERYTHING! When you connect with others on Twitter and share the amazing things you are doing with students EVERYONE learns and grows exponentially and relationships are formed. Imagine connecting on Twitter with a class in another state or country to work on a collaborative project together. Students not only learn the basic objectives of the lesson, they also learn the value of collaboration, the importance of making global connections and how to be a good digital citizen. Start connecting, sharing, learning and growing today. Find a hashtag so that you can engage in conversation with educators who are passionate about the same things you are passionate about. A few of the main hashtags I use to connect include: #TLChat, #ALEdChat, and #EdChat. The relationships formed through conversations that started with just a 140 characters on Twitter have transformed my life. 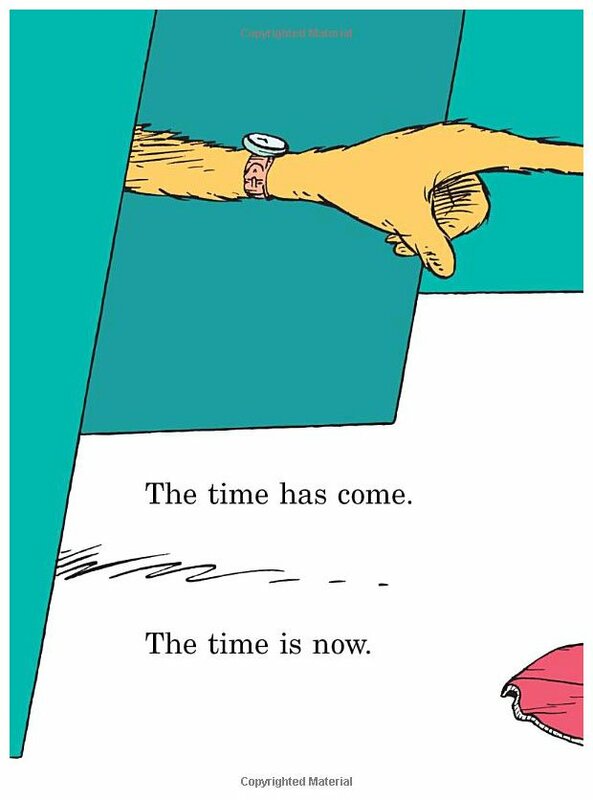 In the words of Dr. Seuss from the book, Marvin K Mooney Will You Please Go Now, "The time has come. The time is now." Get connected. You will be amazed with the person you become. Honored to be mentioned - Thank you dear friend!